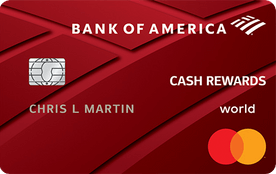 The Bank of America Cash Rewards card offers an exceptional rewards rate on a category of the user’s choice, allowing increased flexibility. But a $2,500 spending cap on bonus category rewards limits how much cardholders can earn. The Citi Rewards+ Card is a valuable no-fee card that rewards users for everyday purchases. While the rewards rate might not seem as high as similar cards, unique features make it easy to rack up flexible ThankYou points. The PenFed Power Cash Rewards Visa Signature card awards up to 2 percent cash back, but only PenFed members can apply. 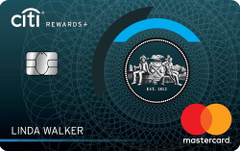 Though it offers a merely average rewards program, the Compass ClearPoints card at least allows you to choose your bonus categories. With a high cash back rate on gas and restaurant purchases for no annual fee, the AARP credit card could be a great card to rotate into your wallet for your driving ventures.